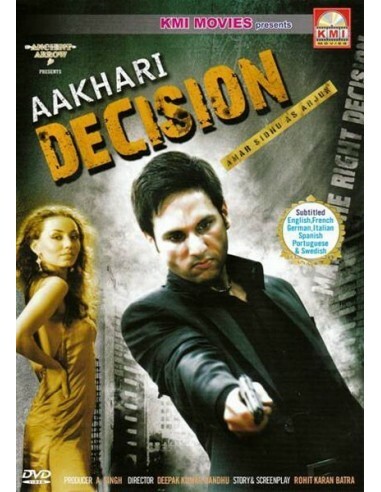 Aakhri Decision (2010) is a tale narrates about Arjun an assassin trained never to miss. His body is trained to be a weapon and his mind guides this weapon with lethal precision. When he meets Maansi and falls on love there arise so many up and down whose time decision going to his life in last of his career and the first of his life.